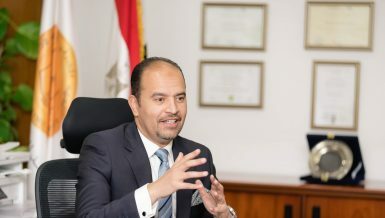 The management of the Industrial Development Bank (IDB) aims to complete its treatment plan and put the bank on the right track by mid-2019, according to the bank’s chairperson Maged Fahmy. 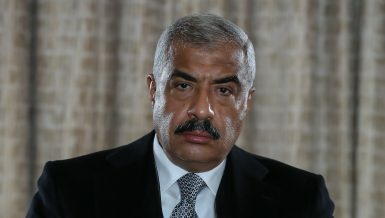 Fahmy assumed his position in April 2016. According to him, he has since been working on giving rise to a new bank that can better serve the economy, especially the industrial sector, retail services for development, and the provision of modern technology services. 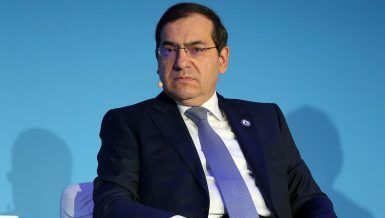 He noted that floating the bank on the Egyptian Exchange (EGX) is likely unless the stakeholder (the ministry of finance) raises the bank’s capital when the new Banking Law passes. 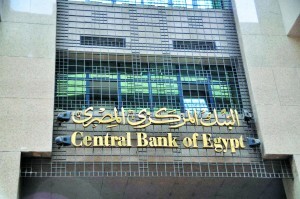 The bank’s capital currently stands at EGP 500m. 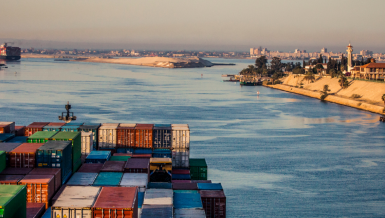 The new Law, which was lately discussed, stipulates a minimum capital of EGP 1.5bn. You have been responsible for the bank since April 2016. What problems have you faced and how have you overcome them? When I assumed responsibility of the bank, it was only natural to first diagnose the first, pen a prescription, then follow it. This is what happened. There have been several problems and files that must be solved, such as the serious imbalance in the bank’s administrative structure. To overcome this problem, PricewaterhouseCoopers was hired to work on an administrative restructuring of the bank. This has been already completed. We also opened the door for early retirement options for those who wish to leave. They were granted decent compensations to guarantee a good life in addition to their monthly pensions. Some 260 employees have so far retired, and there are still pending requests. We now have 757 employees including the support staff. At the same time, a number of experts from other banks were recruited, along with fresh graduates. This comes in tandem with the work of reassessing employees’ salaries to match the market. What about the plan to train these employees? We are already working on an intensive training plan for all employees, but we were waiting for PricewaterhouseCoopers to finish its restructuring plan, and also for the employees who sought retirement to finish their procedures. We have allocated a large budget for training in 2019. The training will be conducted in cooperation with the Egyptian Banking Institute and other training organisations. What is the second file on which the new bank management has worked? The second file was the activity of the bank and the services it provides. 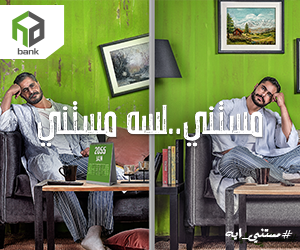 When I assumed responsibility for the bank, the size of the deposit portfolio was only EGP 2.1bn, which is very low. 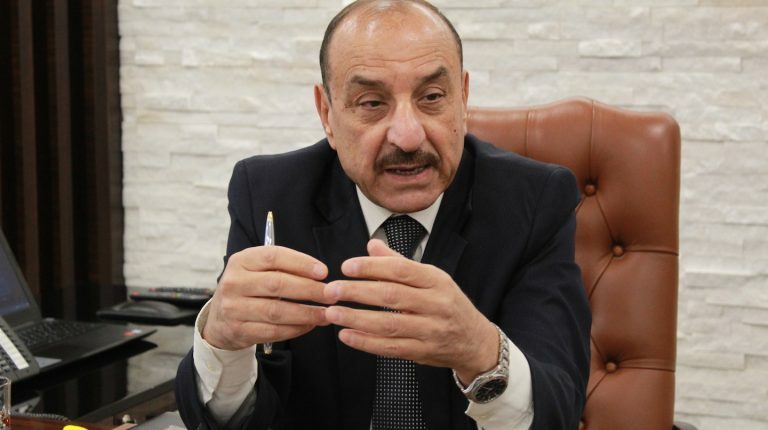 In October 2018, deposits hiked to EGP 14bn, with plans reaching EGP 20bn by the end of this year. The loans portfolio was also about EGP 3bn, and now it is up to EGP 7.6bn, growing by over 100%. We plan to boost loans to EGP 8bn by the end of this year, even though we are taking a cautious less risky approach to accomplish this. The bank’s financial position also rose by 252%, reaching EGP 21.8bn at the end of October 2018 against EGP 16.1bn in October 2017. An index issued by Business News has ranked the bank as the fastest growing in 2017. Of course, repeating such jumps in the future will not be easy, given the limited size of the bank, which would impede such swift improvements in the short-term. Despite the small size and circumstances of the bank, it is the fifth top bank, financing small and medium enterprises, and fourth top bank with regards to mortgage financing towards limited and medium income citizens across the banking market. The bank is also active in retail banking for development purposes, such as the delivery of natural gas to homes. The bank has so far delivered gas to about 125,000 units. IDB has also financed the establishment of the commodity exchange, the Rubikki Leather City, and Damietta Furniture City. It is keen to finance any project that serves the development process. What about the third file? The third file was related to the bank’s technology. We were facing a real disaster regarding the bank’s technological infrastructure, both in terms of labour systems and security. We have worked on this file with great effort, and we have come a long way in the process of development and modernisation, so we recently received a prize from the Central Bank of Egypt (CBE) for being the fastest bank in developing its technological infrastructure. The technology development process included updating all the bank’s servers and transferring them to a safe place. 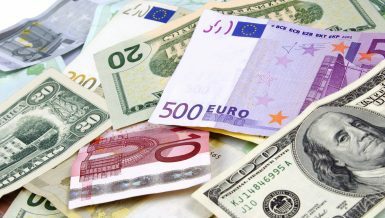 The corpbanking systems have also been updated in cooperation with a European-Jordanian company. And since assuming office, we have bought all the applications and software needed for modern technological products. We are already planning to launch mobile and internet services in the first half of 2019. Can you elaborate on the bank’s crisis with the Egyptian Tax Authority (ETA)? This was the fourth file we worked on and we achieved very good results after suffering for 22 years. 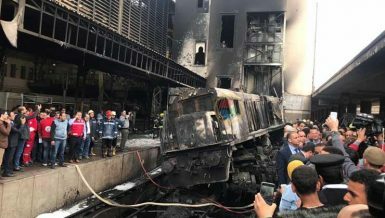 The ETA has been demanding taxes of EGP 750m, with interest. The bank lost all the cases it raised against the ETA except for a case in the Court of Cassation and the bank was not likely to win. 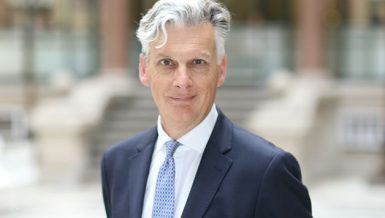 In order to resolve this dispute, we used an office specialising in tax settlements, and we worked hard with the ETA. We reached an agreement to pay EGP 120m only. However, we had allocated EGP 265m for this, we paid the amount we agreed upon, and kept EGP 145m in the bank’s profits. Can you tell us about changing the bank’s name? We were keen to change the name of the bank to the Industrial Development Bank (IDB), as the old name was too long and had a negative reputation and we had to change that. As of October, 2018, we changed the name and the logos in all of our branches and we are now working on the new website. What is the role of IDB in serving the industrial sector? The industry alone accounts for about 48% of the bank’s total loan portfolio. Still, the bank chose to be a development bank, financing all activities that serve the national economy, including industry. Naturally, we care about industry. The history of the bank and its name is a good positive proof of that, and this is consistent with my orientation and tendency, and I believe that the country’s future and economy is in the industry sector. But I personally do not prefer specialised banks, aside from the banks concerned with agricultural development or real estate, because they need to finance certain sectors and allocate the larger long-term financing, but all banks can finance industry. 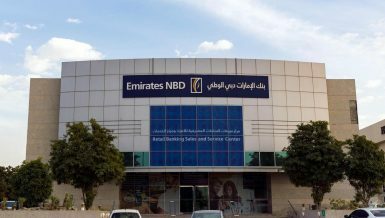 Is the bank considering establishing companies in certain sectors soon? The bank owns Senaey Financial Leasing with a capital of EGP 175m, but it was not active. When we took over the bank’s responsibility, we revived the company and changed the name to Egy Lease for financial leasing. We also changed the management and separated it from the bank. The company is now working well with a portfolio of some EGP 350m in financial leasing. The bank also has stakes in a few companies, including the Medical Union Pharmaceuticals, which is one of the bank’s best contributors. We are still considering buying stakes in other companies in various sectors. It is also not unlikely that the bank will set up new companies in the microfinance and real estate mortgage finance sectors. What about investing in the EGX? This is something that I do not like at all. The stock market is very risky, and we are working with depositors’ money and I cannot risk it. 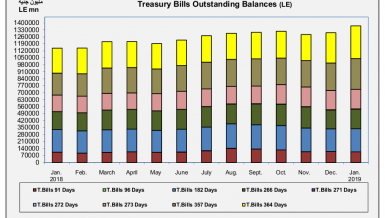 What about the bank’s investments in government debt instruments? I like to confirm that investment in government debt instruments is not a bad idea as some may think. It is a method to exploit the bank’s surplus funds. Yet, we cut these investments from EGP 2bn to EGP 1bn now. What is the bank’s geographic expansion plan? We currently have 18 branches in 16 locations. All these branches need to be restructured, developed and redistributed. We aim to open 50 branches within five years. We are presently replacing branches as well. We received the CBE’s approval to open nine new branches in 2019 to cover many areas in Cairo, Upper, and Lower Egypt. 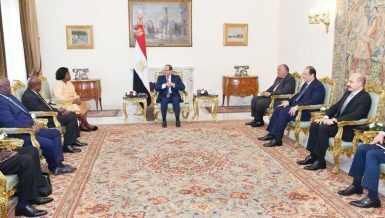 We also recently relocated the bank’s main departments to the new headquarters in downtown Cairo on Kasr Al Ainy Street instead of being scattered around Cairo. Are you planning to be in the New Administrative Capital? We have already purchased a plot of land of 5,350 sqm in the business district in the New Capital to build new headquarters there within three years. What of the bank’s unused asset portfolio? 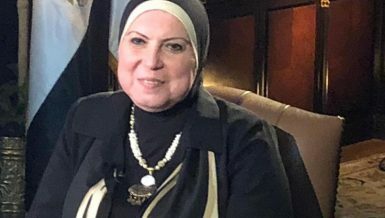 The bank already has many untapped assets, such as its headquarters on Teseen street in New Cairo, the bank building on Al-Galaa street and a number of other branches inside and outside Cairo. The market value of these assets are currently around EGP 1.5bn. If sold, they can realise capital gains of some EGP 1bn. The bank was already planning to sell these assets this year, to direct the value of those assets to close the deferred losses, but it seems that we will not be able to do so, and the sale will be carried out next year. How will the deferred losses be handled? 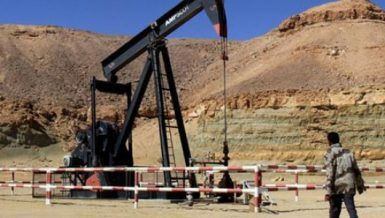 Deferred losses amounted to EGP 1.65bn when I assumed office. Now, they are down to EGP 1bn. We plan to reach EGP 650m by the end of this year. We also expect to make profits of EGP 350m by the end of this year. How much is the bank’s capital now, and will it be increased? The bank’s capital is currently EGP 500m, excluding the losses it has achieved over the past years, and the bank has received a support loan of EGP 2.5bn from the CBE to strengthen its capital base and face losses. 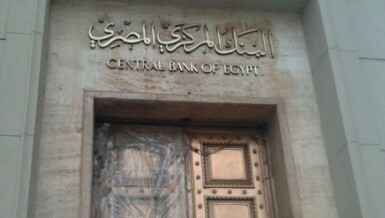 If the new Banking Law comes into force, we will be required to increase the capital to EGP 1.5bn. We will have to talk to the stakeholder of the bank, i.e. the ministry of finance, to decide if they will raise the capital. All we are currently working on is the completion of the bank’s restructuring plan, its development and modernisation and ending its problems. We hope to finish this task by the mid-2019. Then, we will use the help of a rating company to evaluate the bank. If the ministry of finance refuses to increase the capital, we will have to float the bank on the EGX or merge with another bank. When we took over the responsibility of the bank it was our utmost ambition to revive the bank. But now, the limits were removed after achieving amazing results recently. We are now dreaming of a novel beginning for a new bank that can support the economy and serve all sectors by providing the latest series. Our team can do that.